*Promotion period is April 19 – June 1, 2019. Membership is open to any Cast Member/Employee of The Walt Disney Company or one of its subsidiaries, a retiree of The Walt Disney Company or one of its subsidiaries, an immediate family member or roommate of one of the aforementioned. 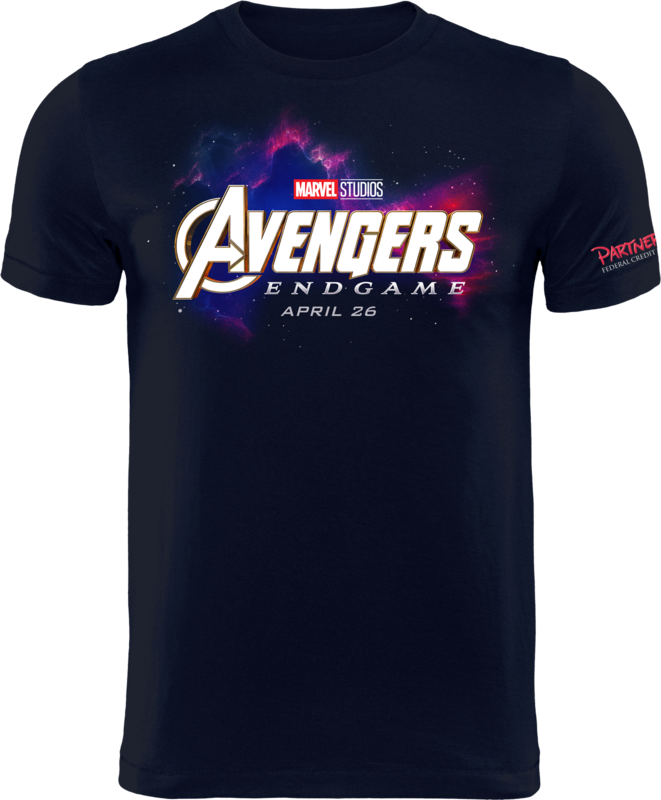 To receive a promotional Marvel Studios’ Avengers: End Game shirt, eligible Cast Members/Employees can open a new Partners Membership during the promotion period. Members can refer a new Member to open a new membership (based on eligibility requirements) during the promotion period. Existing Members may not be referred to open an additional Membership/Account. Limit of one promotional item per referral. New or existing Members can also receive a promotional Marvel Studios’ Avengers: End Game shirt by applying for any Partners loan or credit card, or opening any Partners certificate with new money during the promotion period. Promotional items are subject to availability. Accounts or loans opened online are not eligible for the promotion. Imagine what we could do together… for everything you need in life. Let’s sum up what Partners stands for in one word — You. For more than 50 years, we have delivered The Partners Difference to you — our over 125,000 members — with the highest levels of service, value, access and convenience. Plus, a full array of financial products you’ll find at the biggest banks, including savings, checking, loans, wealth management and the latest in innovative account access. And always with an exclusive connection to The Walt Disney Company that ensures a level of quality unsurpassed in banking. 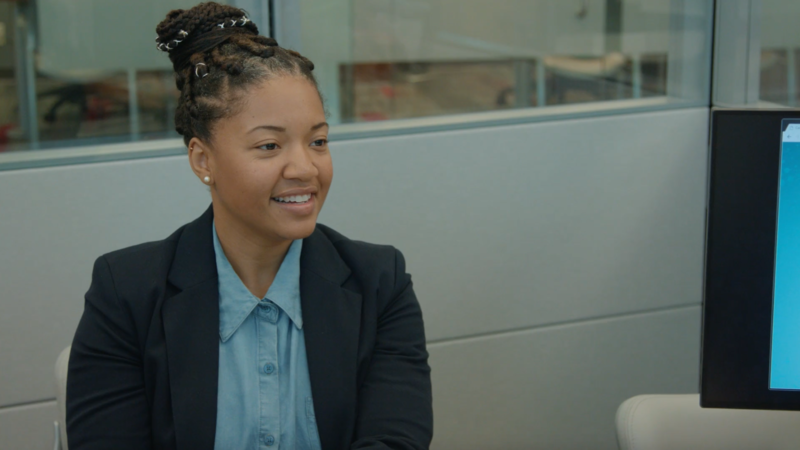 Partners is truly Cast Members serving Cast Members, creating a genuine bond and commitment to service that no other financial institution can match. Join and discover that at Partners, we honor membership for life — because members can confidently rely on us at every stage of it. There are many ways to be eligible for Partners Membership. The more you rely on Partners, the more we love rewarding you. Just for being a Member, you’re part of our Relationship Rewards program. And it only gets better from there. Your entire household will receive extra savings and value based on the amount of business you have with us. So when you bring all your financial accounts to Partners, you’ll likely be rewarded handsomely!